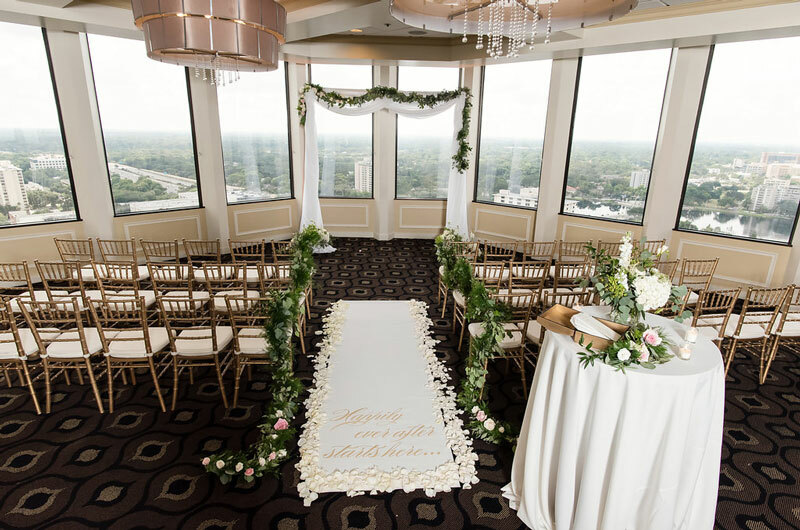 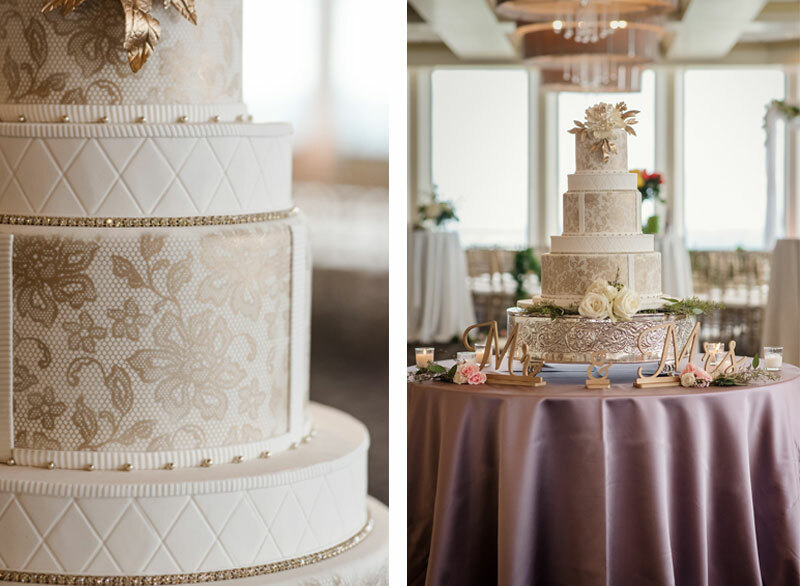 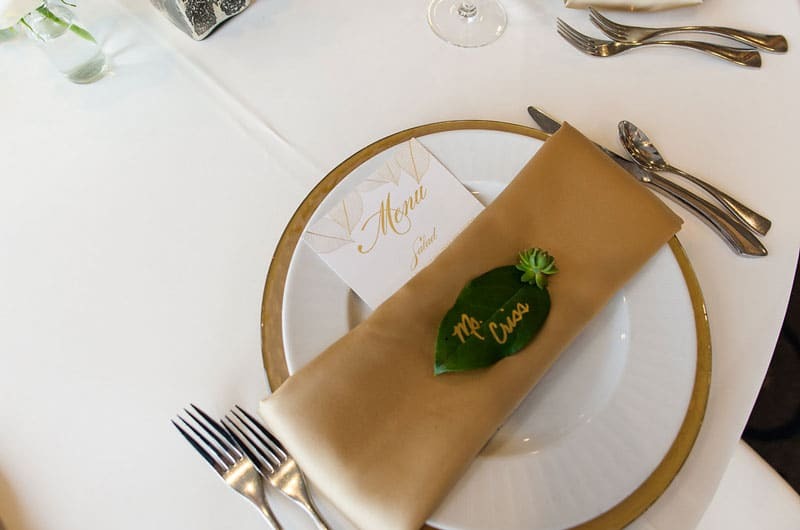 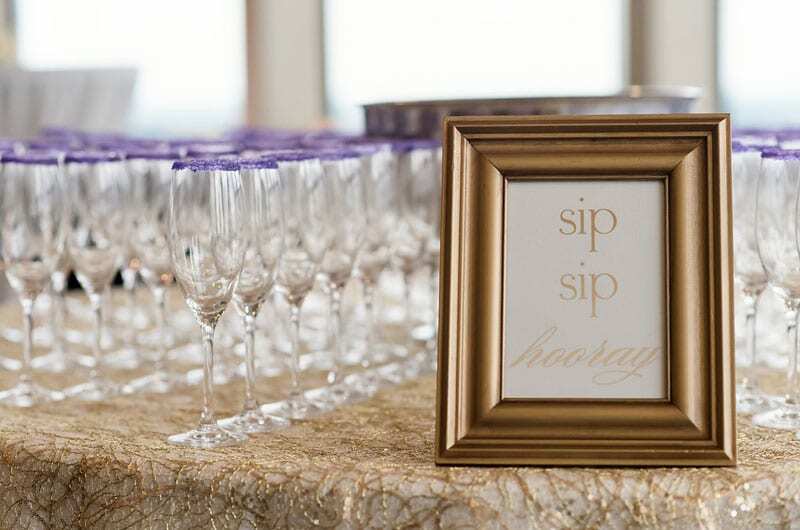 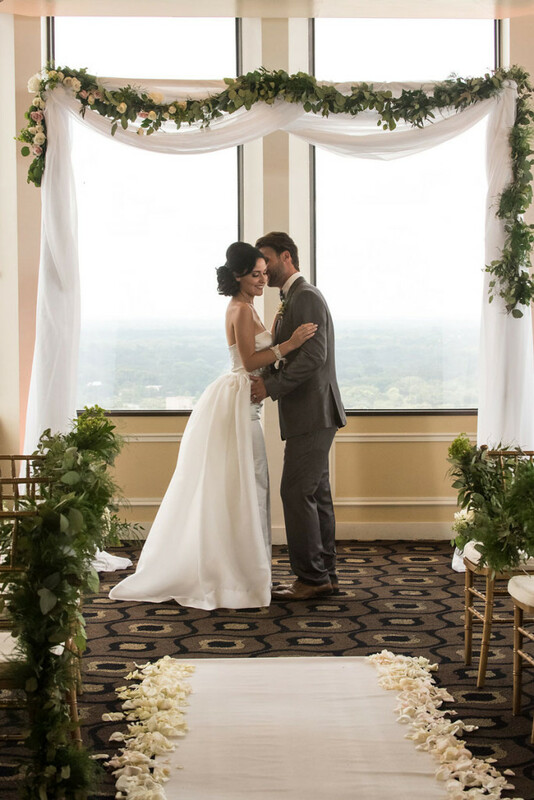 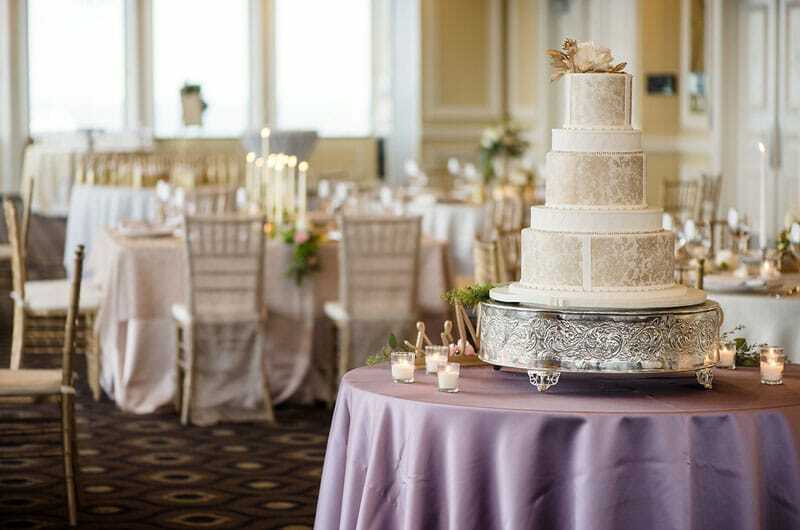 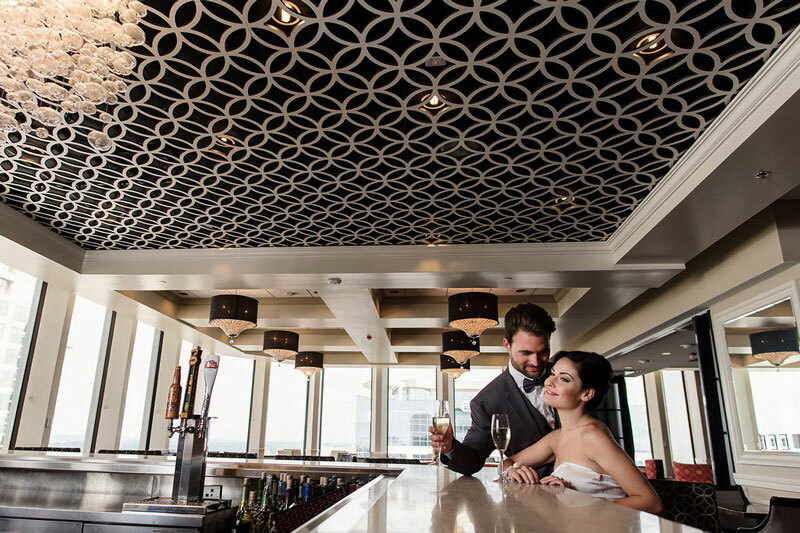 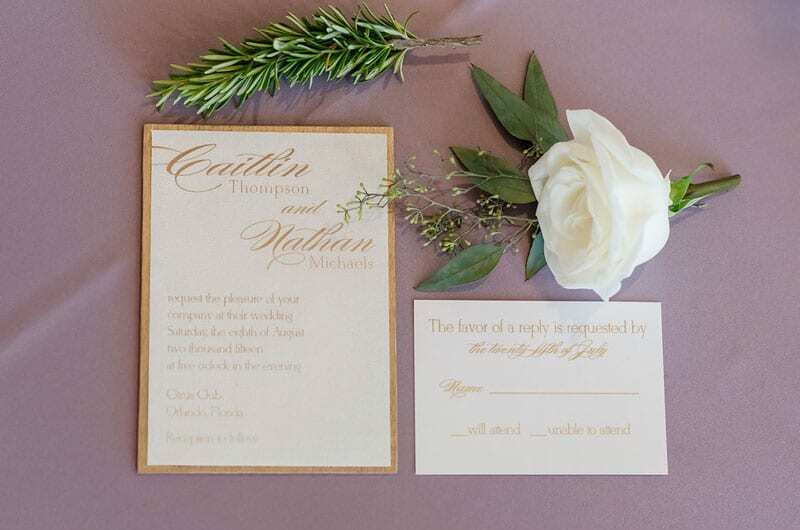 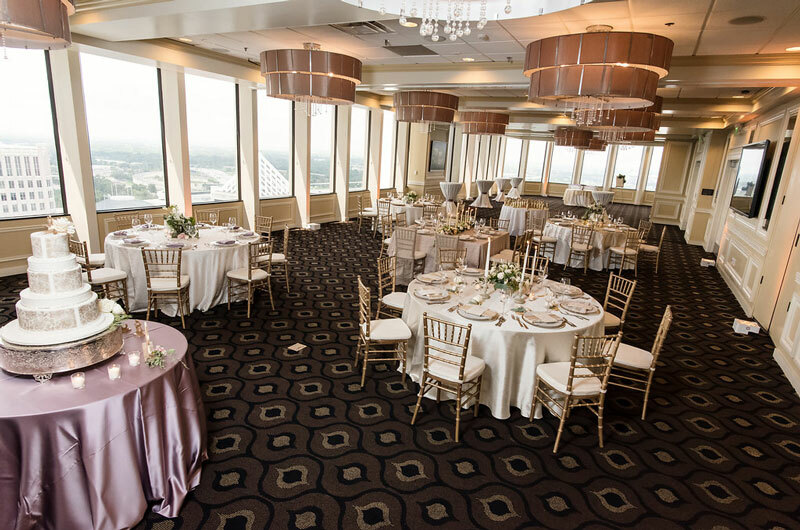 There is so much inspiration in this Timeless Elegance in the City shoot at the Citrus Club, in Downtown Orlando, FL. 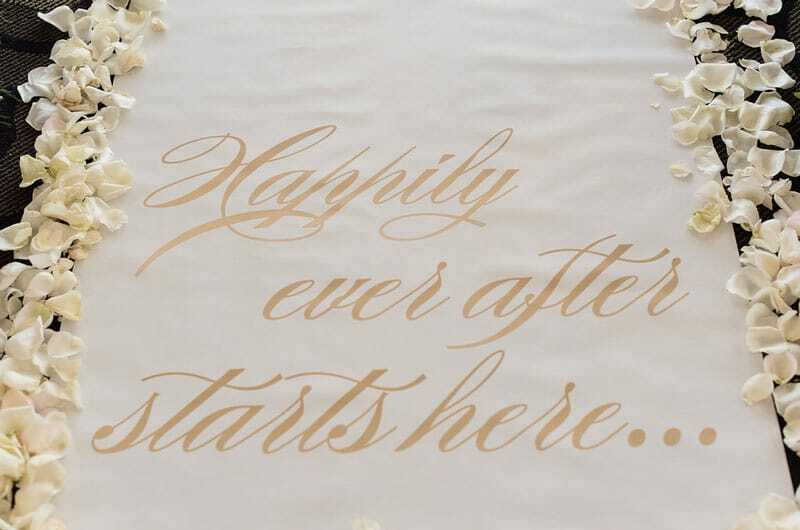 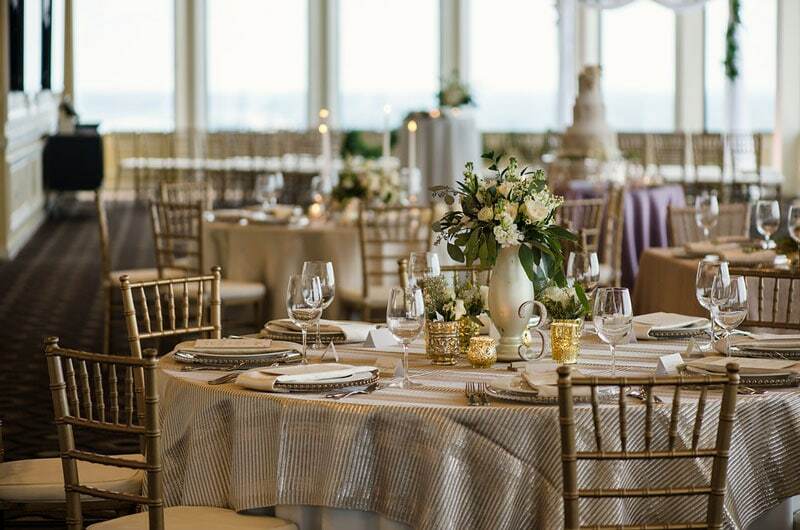 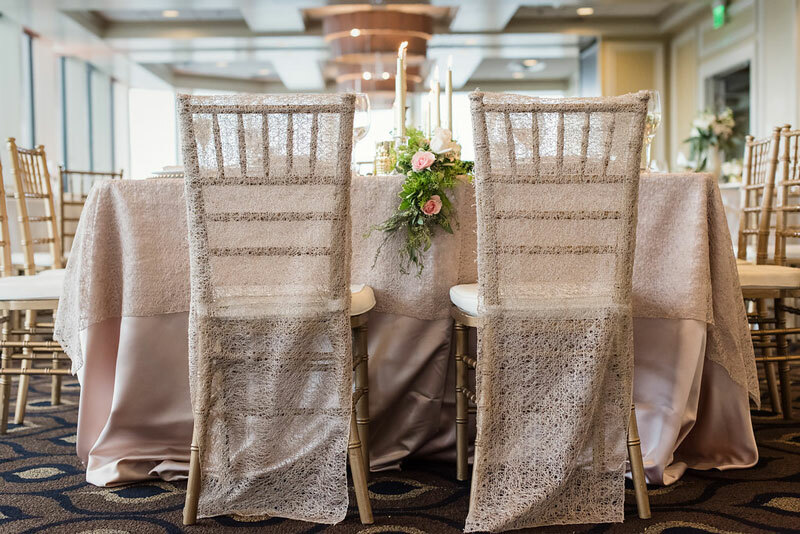 The venue alone is incredible, as it over looks the City Beautiful, but the team's creation of five stunning unique tables offers a variety of designs that compliments each other perfectly. 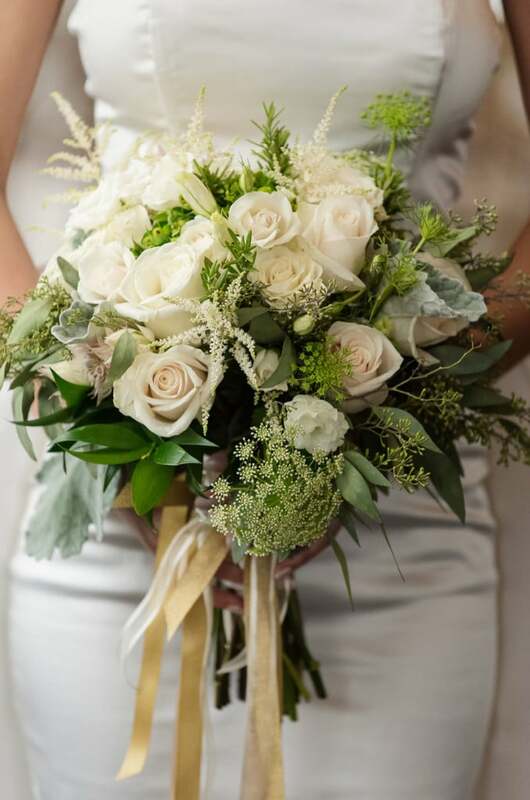 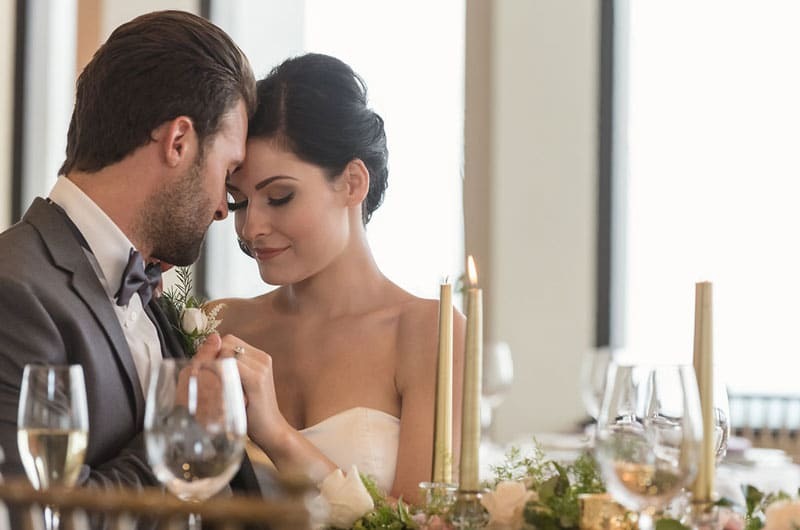 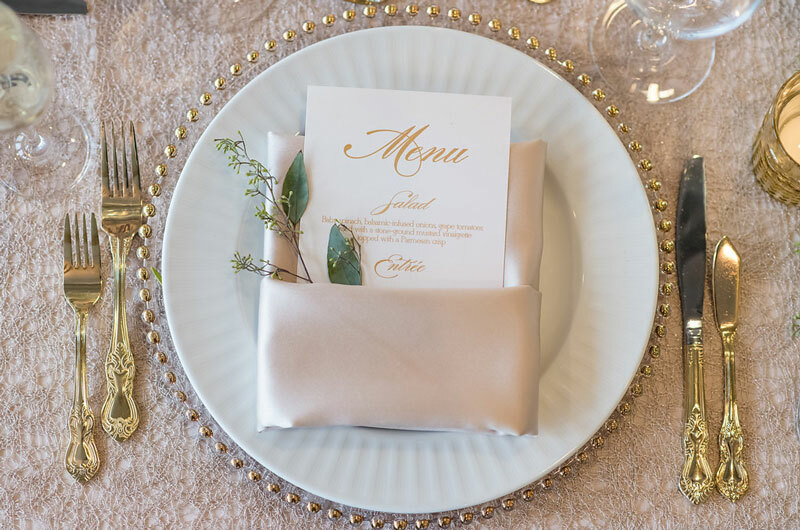 From Sophia's Art Photography: This Timeless Elegance in the City Styled Shoot is full of inspirational ideas for the bride who wants to make her big day memorable. 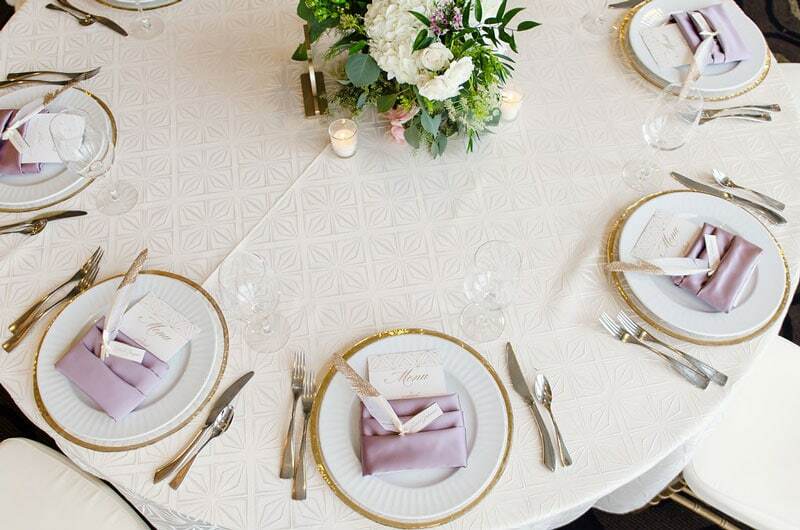 Five different tables serve as detailed inspiration for every style. 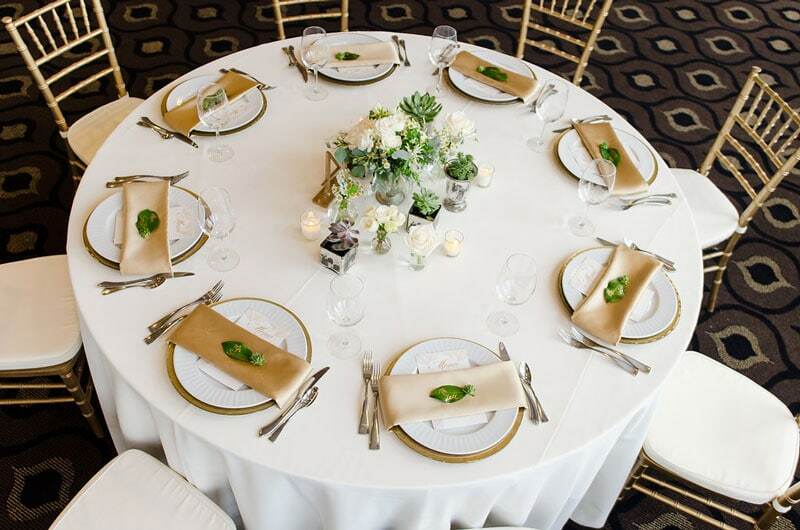 The head table provides a stunning centerpiece, along with classic elements and sparkly finishes, which mix simplicity and drama. 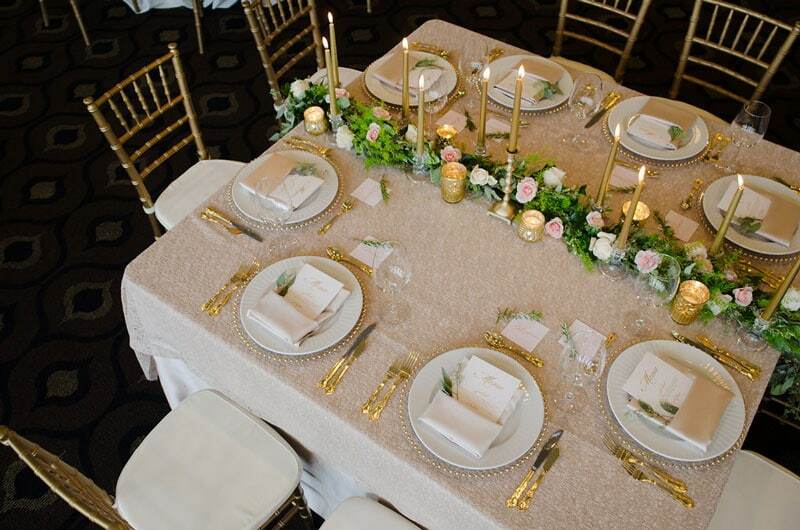 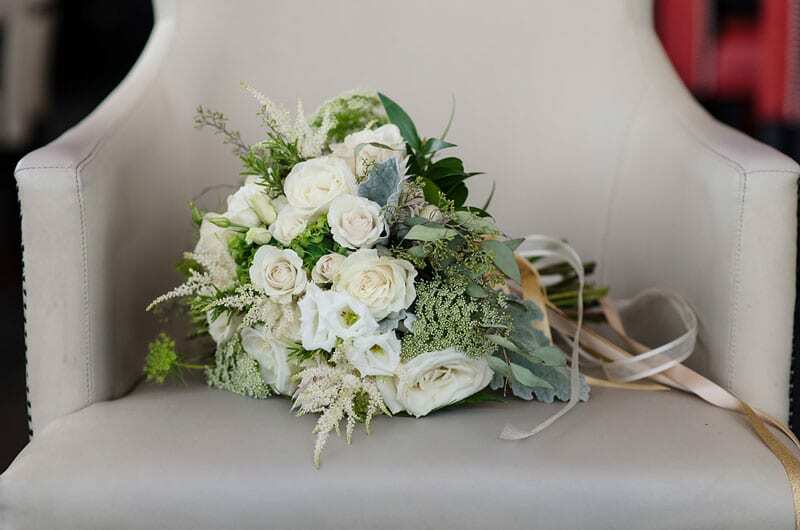 The Effortlessly Elegance inspirational table combines white flowers with simply elegant elements for the more traditional bride. 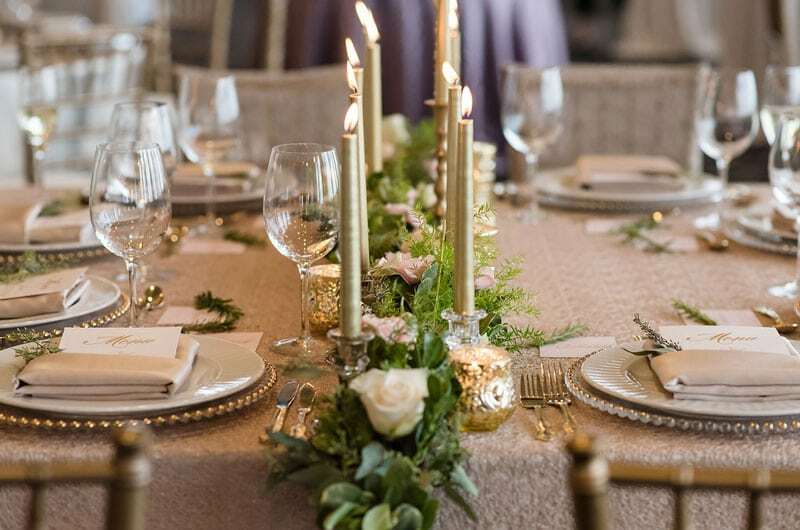 The simply succulent table is full of details tighten together in ivory and Victorian gold, while displaying various organic succulents. 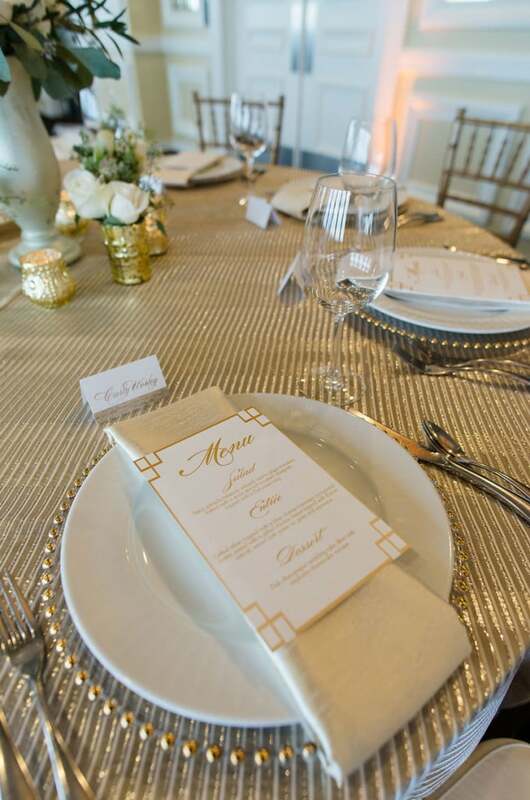 The Metropolitan inspired table showcases lines and silver Cosmo stripes as well as gorgeous flowers. 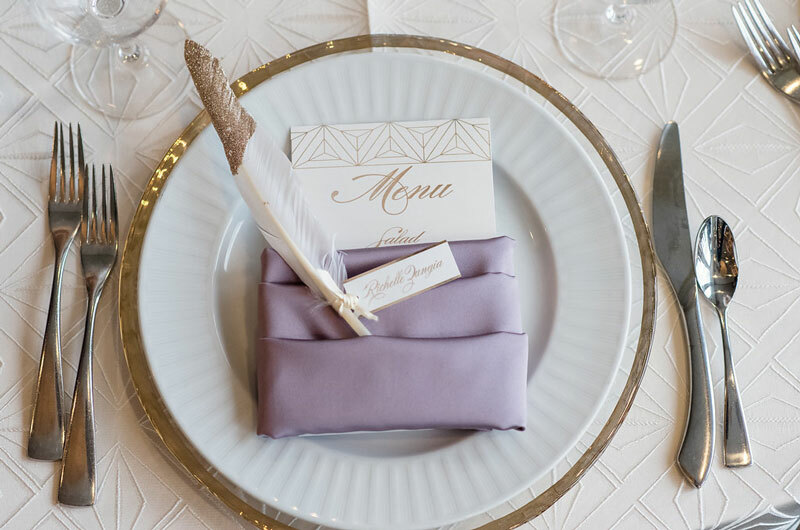 Lastly, the Bentley table presents inspiration elements in lilac, blush, and feathers inspired by the 1920's. 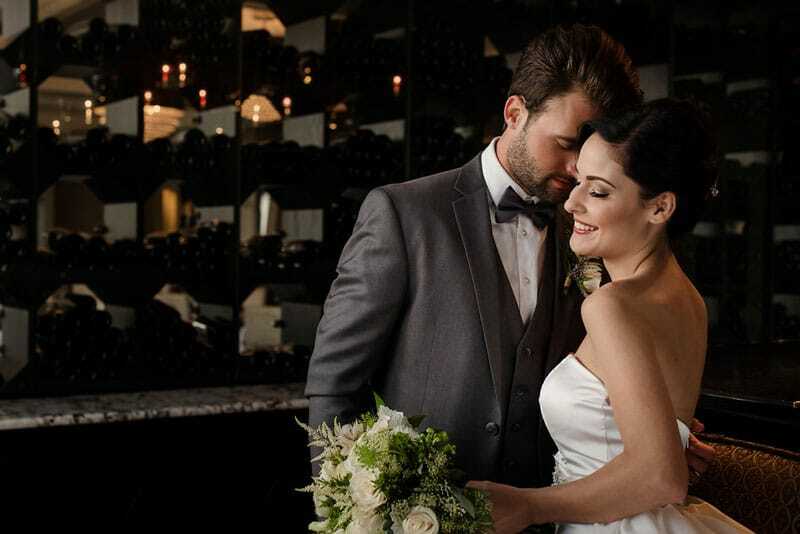 The bride wore a very modern and elegant gown complimented with a very sharp up-do. 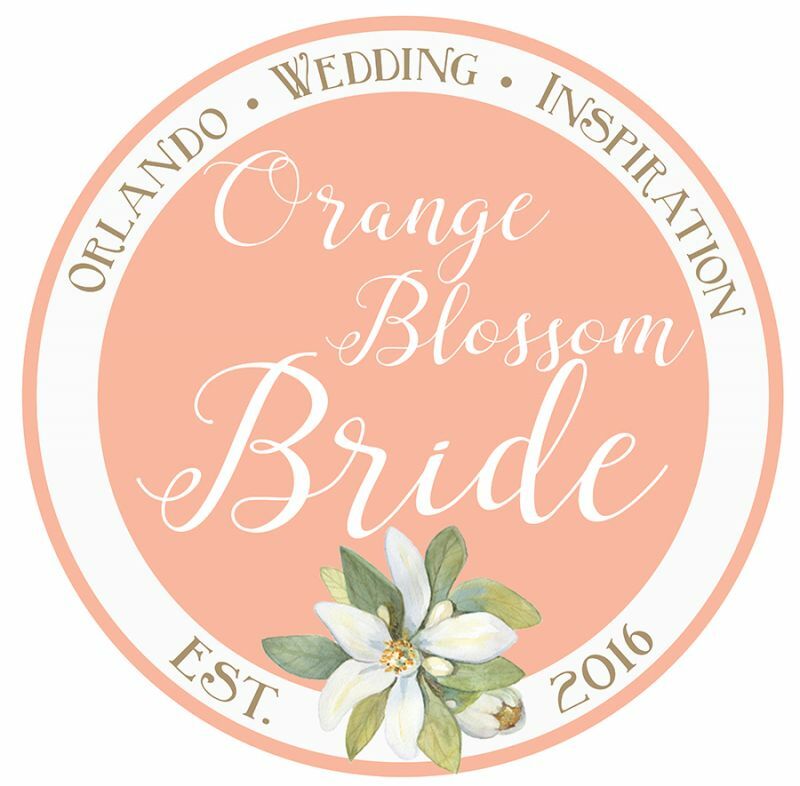 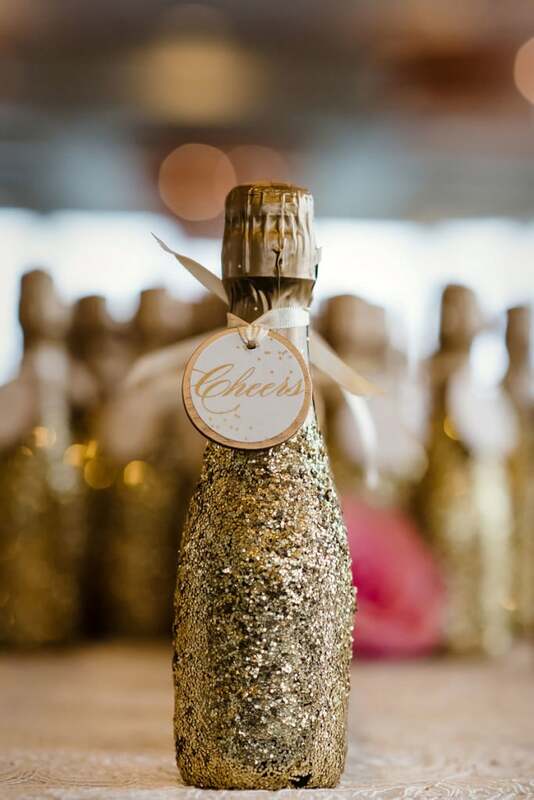 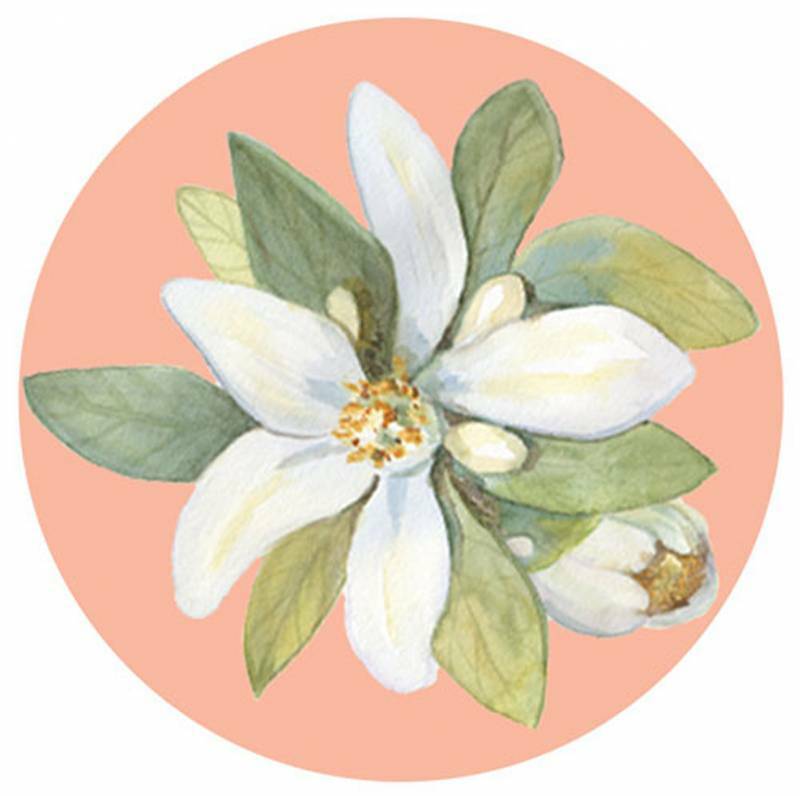 All these elements put together in the high end Citrus Club could serve as an inspiration for the bride who is looking for a very clean theme or a classic with a twist of modern for her wedding.